If you haven't seen this remix by now , you might be blind. This thing is all over the internet , and I want to make sure you didn't miss it. 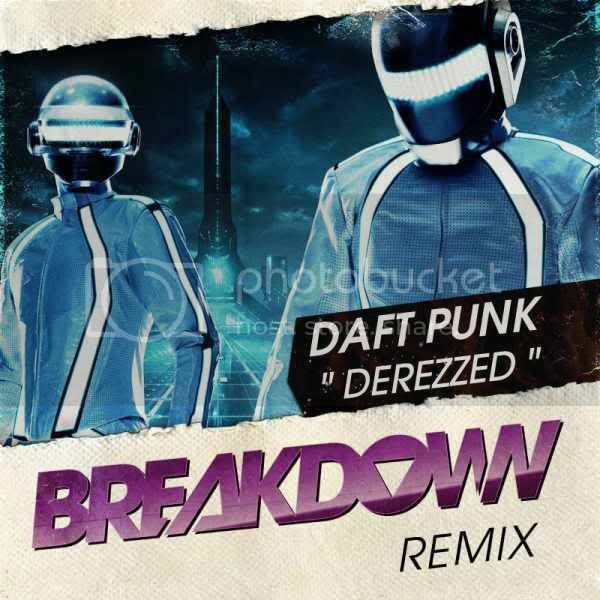 Breakdown smashed this remix and everyone seems to knows it! Enjoy! Disney actually licensed their remix for this official trailer , super legit steeze!